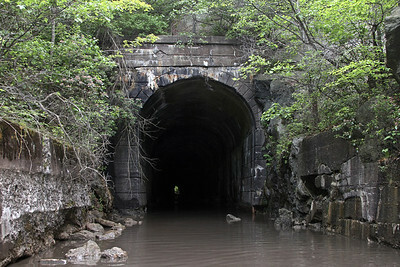 This 1100-foot tunnel was completed in 1854 by the Catawissa Railroad (later Reading Railroad). 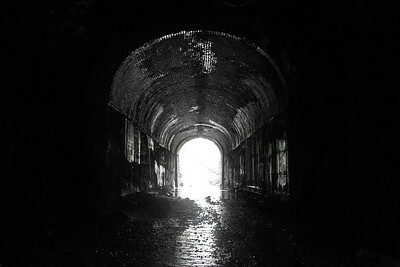 Concrete portals were added to the south and north entrances in 1913 and 1916, respectively. 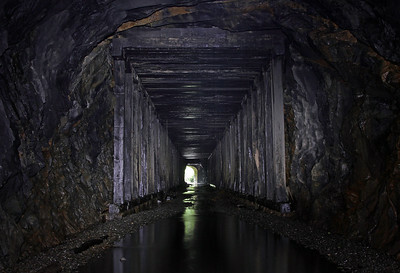 The south entrance features brick lining while the curved north entrance is timber lined. 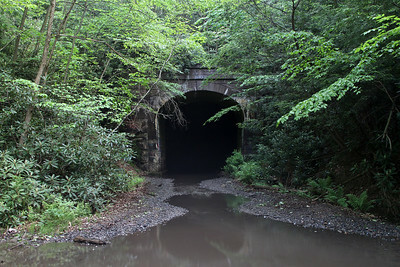 The tunnel was abandoned (and tracks removed) in the late 1970s when the formation of Conrail made the Catawissa Branch redundant. 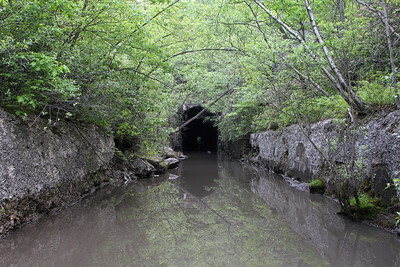 The cut approaching the south portal is flooded with up to two feet of water but the bore itself remains in excellent condition. 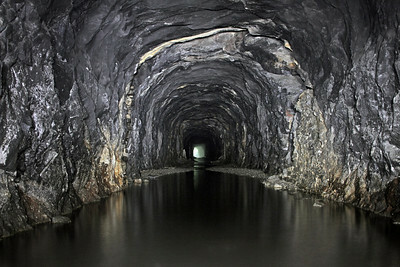 The tunnel is used by jeep and ATV traffic accessing the Lofty Reservoir area.